Toss onion with vinegar and sugar, then leave to pickle. Cook lentils in salted water until just tender. Heat butter in a saucepan and saute leeks until soft. Add garlic and fry until fragrant. Pour in wine and cook until almost evaporated. Toss in spinach and cook for 1 minute or until soft. Stir through cream and lentils. Season. 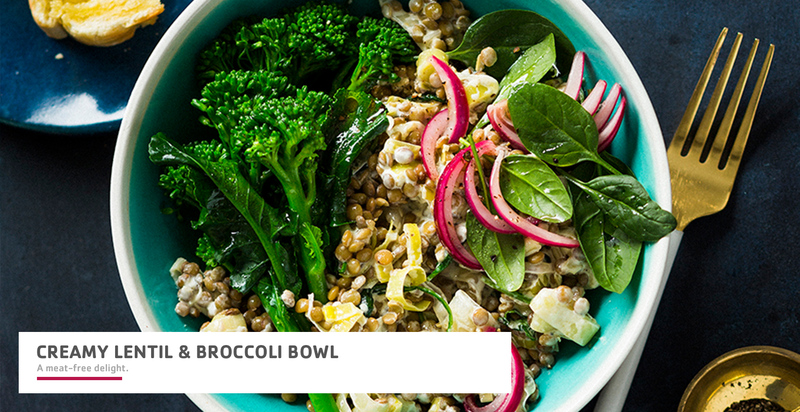 Serve with broccoli, greens, pickled onions and garlic bread.